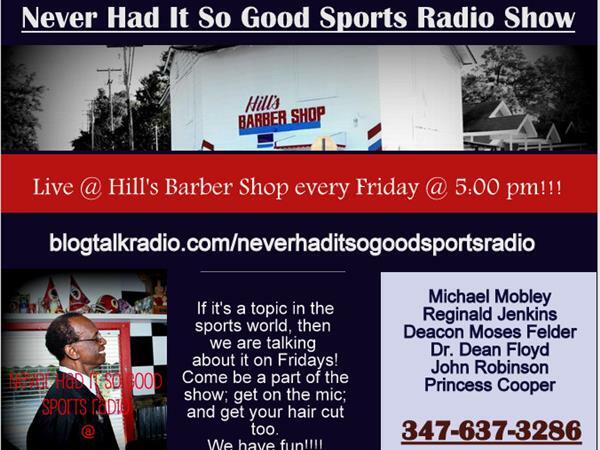 Live show at Hill's Barber Shop to discuss the hot topics in sports. 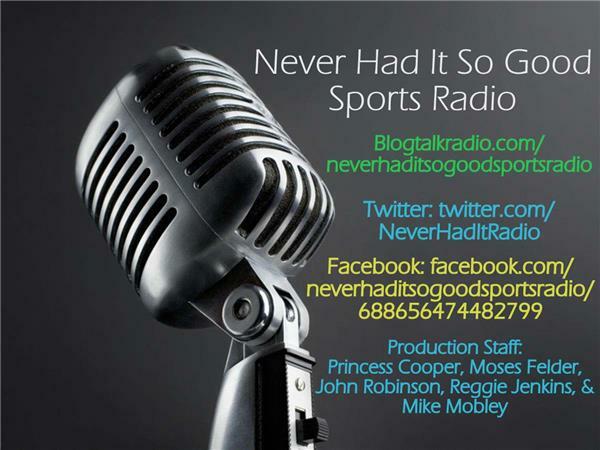 We will recap the Super Bowl. And discuss the Finalist of the HOF. Haley is not a HOFer. And, talk about the play. Why did he not run the ball in that situation. And, all of the arrest since the season ended. And, Deflate-Gate...is the investigation over.